Our mission since 1968 has been to help enhance education, job development and management skills for people in the Sacramento region. Over the years we have assisted thousands in achieving their social and economic goals. Many would say the Greater Sacramento Urban League is in the business of helping make Sacramento’s workforce more educated and productive. 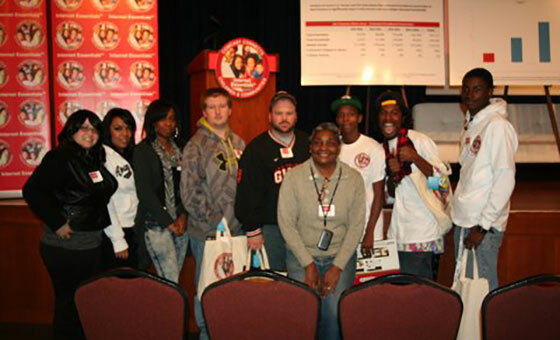 Our parent organization, The National Urban League was founded in 1910 and is a historic civil rights organization dedicated to the economic empowerment of underserved urban communities. With 95 affiliates serving 300 communities in 35 states and the District of Columbia, providing direct services that impact and improve the lives of more than 2 million people nationwide. The Unity Ball is a celebration of diversity in Sacramento and captures the essence of the Sacramento region’s corporate and community commitment to diversity. 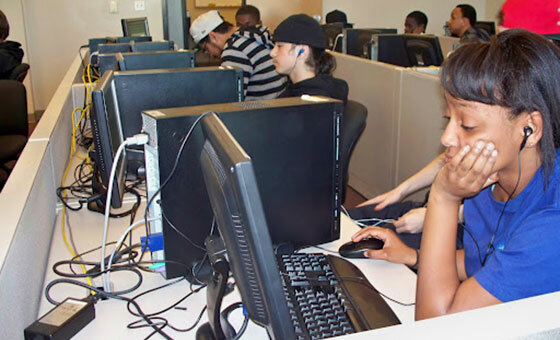 The resource center provides individuals support, skill building, access to computers and the internet, online EDD Unemployment Insurance Claims, job listings, resume development and list of community resources. We host an annual Diversity Job Fair and many hiring events. 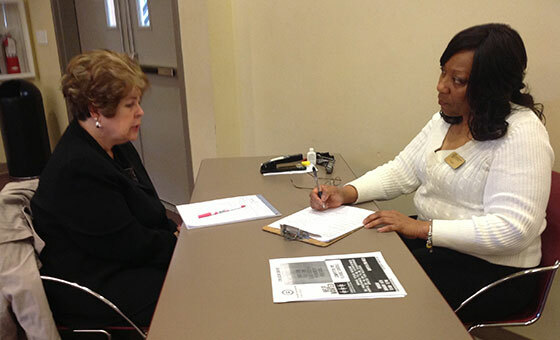 Employers come ready to answer questions, receive applications and begin the job interview process. We are approved to operate by the Bureau for Private Post-secondary Education (BPPE) in compliance with the Education Act of 2009. We currently offer training in A+ Computer Technician, Custodial Maintenance and Office Software Specialist.